Air Waves Portrush returns this weekend bringing some of the world’s best aviation attractions to the resort. 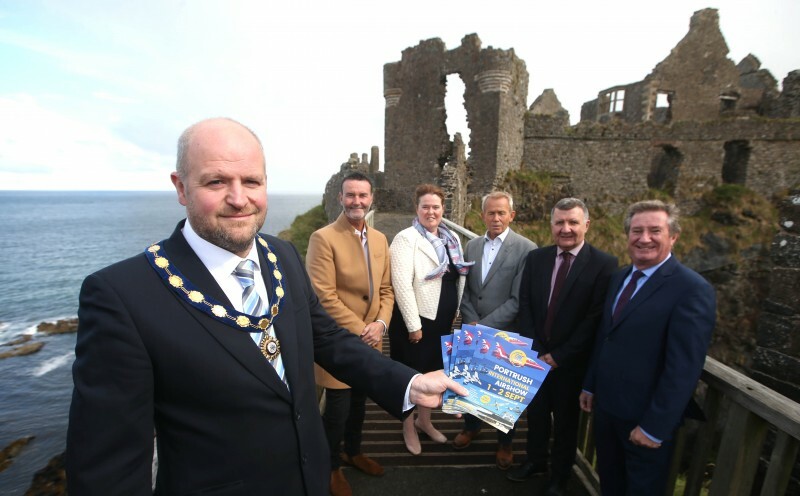 The two-day spectacular on September 1st and 2nd is a highlight of Causeway Coast and Glens Borough Council’s events calendar and huge numbers of people are expected to descend on the town to enjoy a range of air and ground attractions. 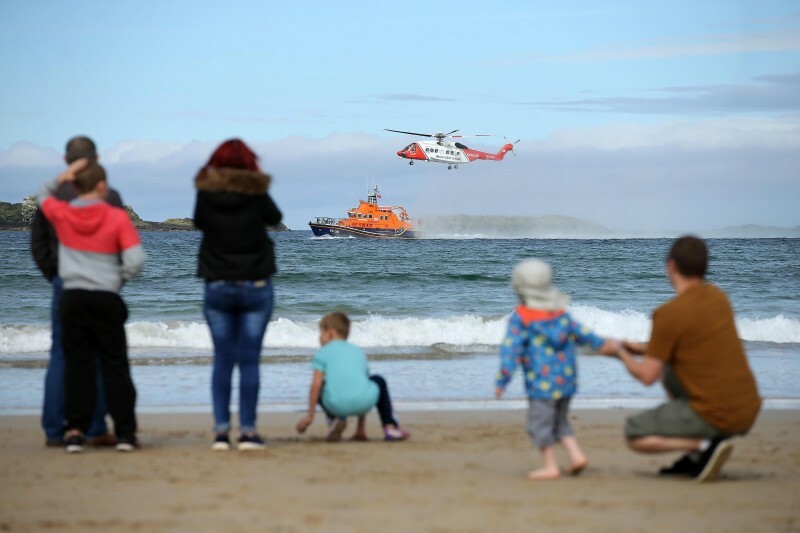 Saturday’s flying programme will include the Irish Coastguard S-92 and the MiG-15 while on Sunday the Red Arrows and RAF Falcons will showcase their breath taking skills in the skies. 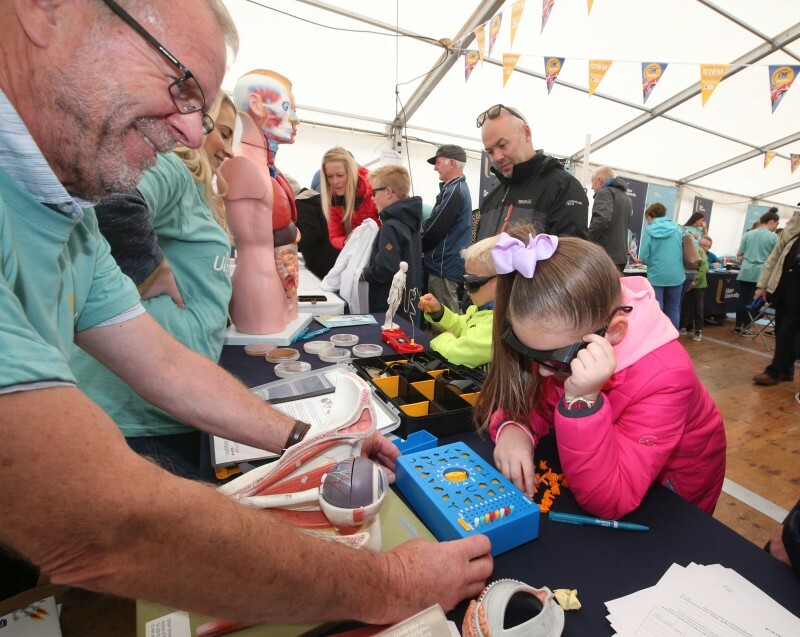 On the ground, there will be much excitement in The STEM Village as its range of exciting exhibitors are joined by Irish astronaut Dr Norah Patten. The aeronautical engineer will share her inspiring plans for space exploration as Ireland’s first candidate on a unique space training programme in Florida. And alongside all of this there’ll be the family fun zone, trade stands and a range of displays from cadets and the Armed Forces. The Saturday evening Air Waves Concert, in association with Morelli’s, takes place at the Crescent in Portstewart from 7pm featuring pyrotechnic air displays, live music and fireworks. This fabulous evening of free entertainment will celebrate the RAF’s centenary through live music from Villa in France and Otis and the Elevators complemented by themed dance displays from Ballroom Blitz. The air displays will be performed by Mark Jefferies in the Extra 300 and Alex Garman in the Piper J3 Cub using wing-fitted Roman Candles, smoke systems, lights and lasers to thrills the crowds as they light up the dusk sky-line. With compere Brian Moore overseeing proceedings and some recognisable film theme music and voiceovers, it’s set to be an unforgettable evening. Follow the VMS signage for the free park and ride shuttle bus service from 10am – 10.30pm on both days. Please note that from 7pm on Saturday only the buses will return to Coleraine via Old Coach Road in Portstewart to facilitate the Air Waves Concert. Last departure from Old Coach Road will be 10.30pm. Don’t forget to support the event by buying a souvenir programme which is packed with information about the air displays alongside tourist information, discount vouchers, a kids zone and some great competitions. The programmes are available now priced at £5 from a range of local outlets. Mobility scooters and wheelchairs will be available to hire from Shop Mobility located at East Strand. These can be booked prior to the event by ringing 07934190242. Some disabled parking will be available at Lansdowne or use the park and ride service as all buses are wheelchair accessible. The Mobiloo facility can be found at East Strand Car Park. Keep up to date with the latest information at www.airwavesportrush.co.uk or follow @Air Waves Portrush on Facebook and Twitter. 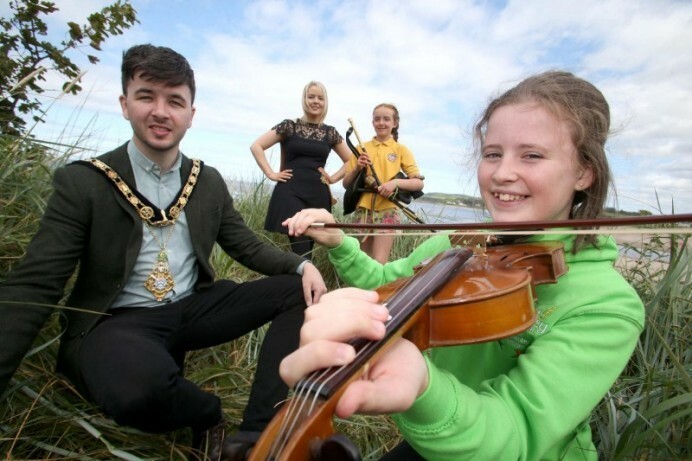 To find out more about what is happening across the Borough go to www.visitcausewaycoastandglens.com or call 028 7034 4723. Full traffic and travel details, including park and ride arrangements, are available to download below.